According to the 2017, Kids Count Data Report; Despite tremendous gains for children of all races, inequities among children remain deep and stubbornly persistent. African-American, children continued to experience negative outcomes at rates that were higher than the national average. As the result of generational inequalities and systemic barriers, on many indicators, children of color continued to face steep barriers to success. 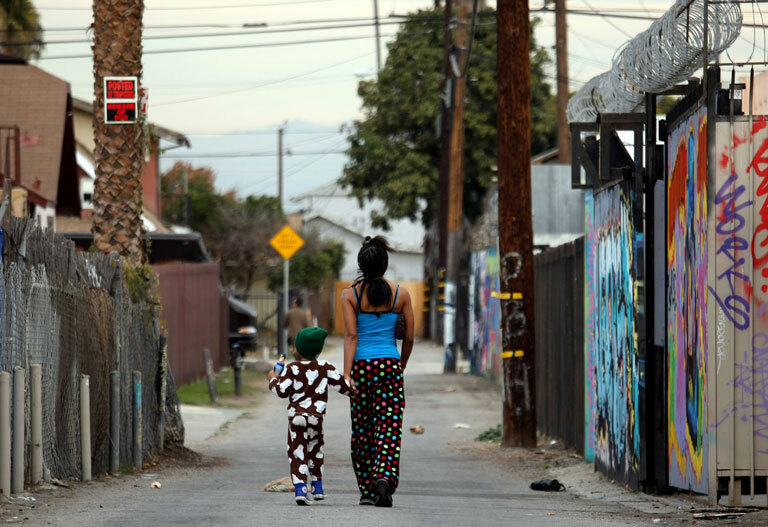 African-American children were significantly more likely to live in single-parent families and high-poverty neighborhoods. 35% of Black children grades 7th-12th have been suspended or expelled at some point in their school careers compared to 20% of Hispanics and Whites at 15%. In 2014, African Americans constituted 2.3 million or 34%, of the total 6.8 million correctional population. Even though Blacks make up on about 15% of the U.S. population. Nationwide, African American children represent 32% of children who are arrested, 42% of children who are detained and 52% of children whose cases are judicially waived to criminal court.